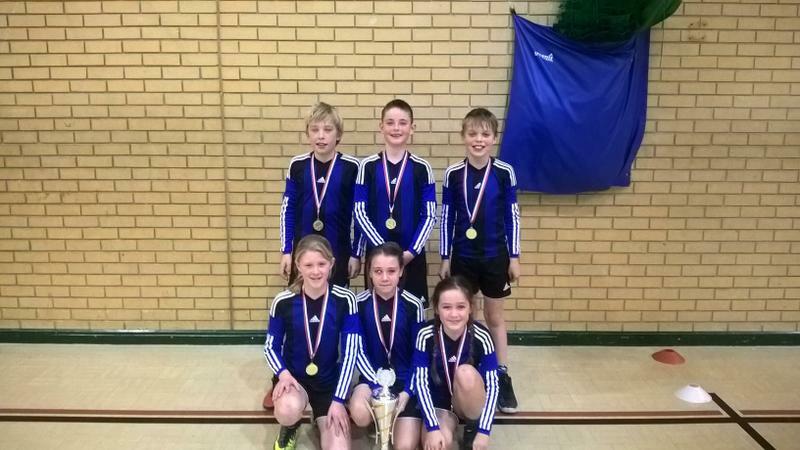 On 9th February, Trent took six players to the Annual Primary School Basketball Tournament. Our first match was against Sherborne Primary School; Trent were calling for the ball and in space, so we won 5-3. The next match was against Buckland Newton. Trent were blocking and marking this team so they couldn’t get the ball, our great teamwork helped us win 4-1. The third match was against Bradford Abbas, this team was very good but no match for Trent. We beat them 7-1! The team had a break after this match and practised passing and shooting. Now was the semi-final, this game was against Bishops Caundle. This team had been practising a lot and were hard to beat but Trent managed to pull off the 4-3 win. Trent were through to the final now and were super excited for this game. It was against Sherborne Primary and the match started off quite slow but as more people started to watch, the faster it got. Unfortunately they were winning 2-0 at half time but plenty of team work helped Trent win this jaw-dropping match. This led to us being crowned as champions: a fantastic achievement.